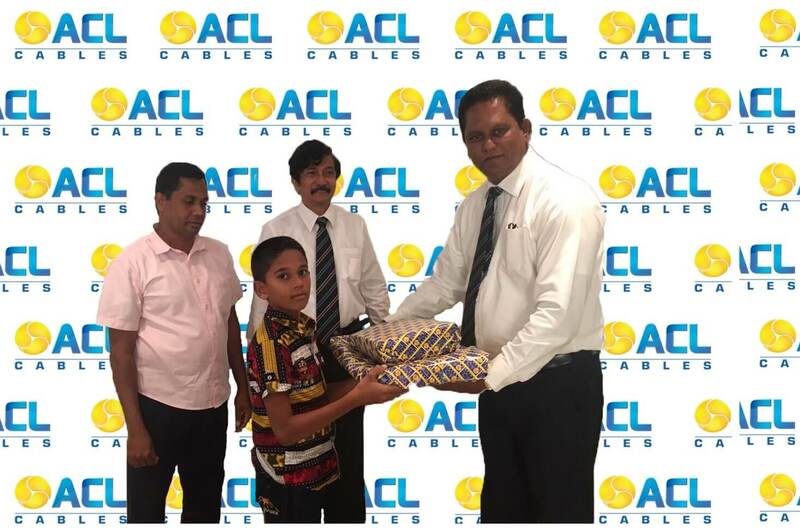 ACL Cables, Sri Lanka's no.1 cable manufacturer for the 3rd consecutive year, rewarded and recognised the achievers among the children of electricians who gained the highest marks at the recent 2018 Grade 5 Local School Scholarship Examination. As an annual programme established in 2016, ACL Cables continues to spearhead this great cause to lend a hand to help these children achieve future success. During the event five high achievers were recognised for their hard work and talent and awarded a comprehensive pack of school stationary. These students were chosen and recognised from applications received by electricians island-wide, registered with ACL Cables. The names of the recognised and rewarded students were - L.T Chamuditha (194) – Kaluthara, R.M.K.S.Sathsarani (184) – Anuradhapura, D.P. Oshani Nimeshika (183) – Homagama, Y.M.R.M. 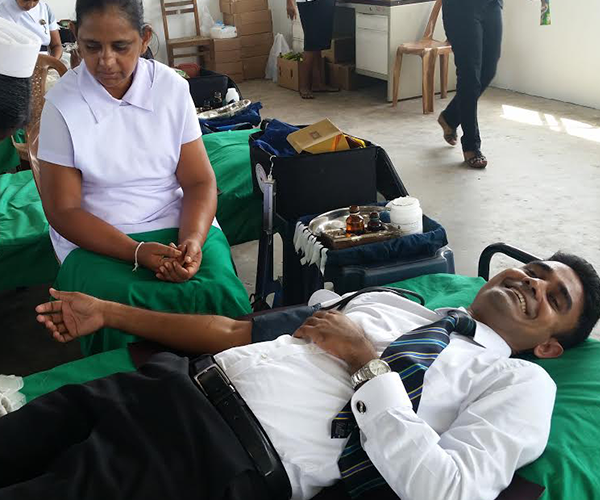 Sadeepa Gihan Rajapaksha (179) – Badulla, and W.N. Vinusha Fernando (179) – Panadura. “We are extremely pleased to be involved in such a great occasion. We see these children as the future of our country. Giving them due recognition and rewards for their good work encourages them towards greater achievements in the future. 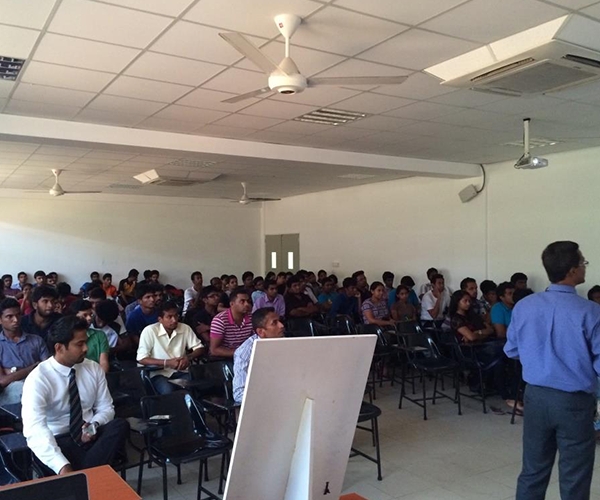 This also provides a positive platform both academically and even when they enter into a professional career. As an organization, to be part of such a worthy cause has been very fulfilling. 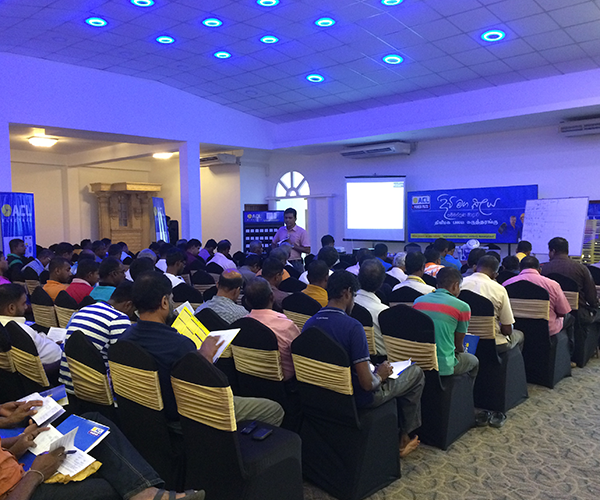 Additionally, as the leader in our industry we firmly believe that setting up such standards and initiating programmes such as these benefits the entire sector and we contribute towards a thriving future generation,” noted Suren Madanayake, Managing Director, ACL Cables PLC. ACL Cables continuously seeks to uplift the professional capabilities and livelihoods of electricians and has initiated many activities benefitting these tradesmen. These include an automated payment mechanism, island-wide knowledge sharing seminars, life insurance policies etc. Today, ACL Cables operates as the industry leader with over 70% market share and a turnover of LKR 16 billion as a group. ACL’s innovative products include a range of cables, which cater to industrial and domestic use, electrical switches sockets, ceiling fans and many more electric accessories.